Who can resist a crochet toy? We certainly can't and we're celebrating the myriad ways you can hook up cute characters, funny critters and big-eyed amigurumi sweeties in the next issue! 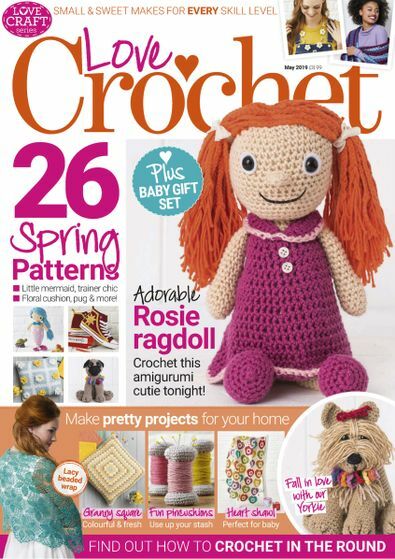 Be the first person to tell us what you think about Love Crochet and you'll save $5 on your next purchase!